Learn how to run circles around all of your friends with this easy-to-use guide to soccer. 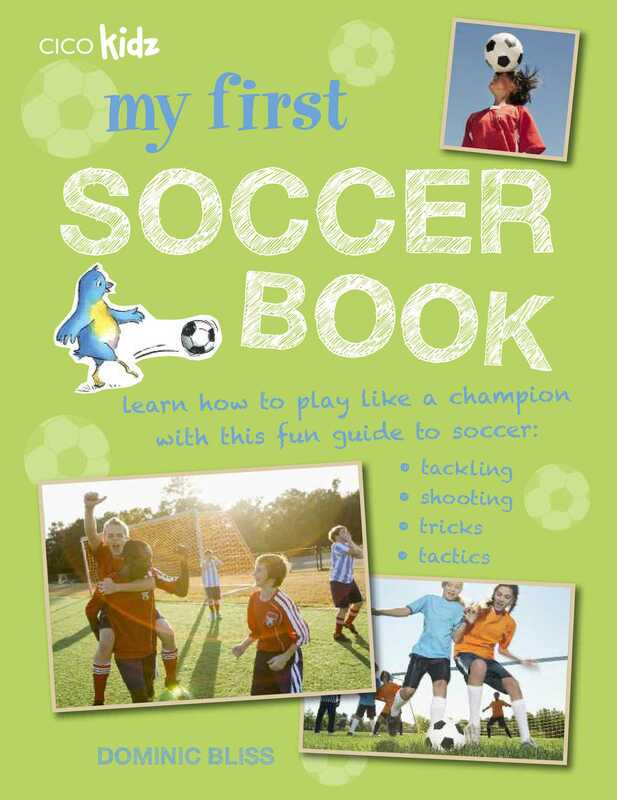 If you love to play soccer, at school or with your friends, then My First Soccer Book is for you. From warm-ups and starting-positions, to sports etiquette, the pitch, and your clothes, the Get Started chapter runs through all of the basics about how to play the game. Then it is time to practice your skills! Pass, dribble, shoot, tackle, volley, and head the ball into the goal with the Soccer Skills & Drills chapter. You will also learn how to execute the perfect corner, throw-in, penalty, and much more. Finally, out-smart all of your friends and family with the Tactics—Playing to Win chapter. You will learn how to defend and attack with ease, giving you that extra edge when you're playing a game! Along with rules, tips, and tactics, My First Soccer Book also contains drills for you to try out so that you can practice your new, awesome soccer skills. Dominic Bliss is a journalist and father of two, with a life-long love of the outdoors. His books for CICO include 'My First Camping Book', 'A Man's Guide to Having a Baby', 'Cycle London', 'Stag Dos and Speeches' and 'Hair of the Dog'. Dominic is based in Hampton, Middx, UK.